Bloomberg just shot down The Wall Street Journal’s claim of a cellular-enabled Apple Watch 2, saying it’s been delayed over battery concerns and technological limitations. Instead, Apple Watch 2 models, which Bloomberg’s well-informed Mark Gurman says are coming this fall, will improve health tracking with an on-board GPS chip. While the Apple Watch 2 won’t be a truly standalone device, it’ll “integrate GPS-based location tracking”. In addition to tracking running and walking distances more precisely, GPS would improve the accuracy of data submitted to Apple’s Health app and make navigation on the watch more accurate, sources said. The report says carriers have been urging Apple to release a watch with cellular access. 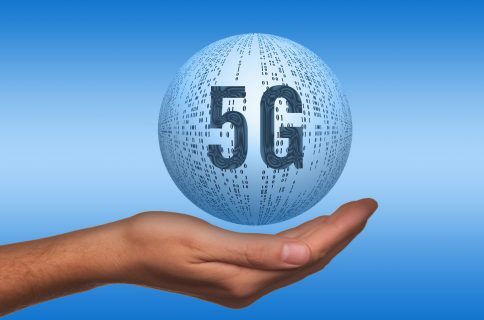 The firm “had been in talks this year with mobile phone carriers in the U.S. and Europe” to add cellular connectivity to the device, reads the article. I’m not sure why all the fuss about cellular-enabled watches. Having briefly tested a few of them, it’s clear that cellular access is a huge battery drain for such small form-factor gadgets with tiny batteries in them. I’m not saying cellular watches make no sense: it is true that cellular connectivity would let watch wearers retrieve latest sports scores, weather and mapping information, emails and other alerts while out of an iPhone’s reach. The question is, how often do Apple Watch owners leave home without an iPhone in their pocket? I understand having an Apple Watch with an embedded cellular chip would make it more practical to hit the gym or go on a run without carrying a heavier, bulkier iPhone in their pocket, but these are very specific use cases. I have no doubt in my mind that carriers would love to see a cellular-enabled Apple Watch to upsell existing iPhone customers to their smartwatch data add-ons. The thing is, I, like many users, want to avoid at all costs another contract on top of one I already have. Even if the original Apple Watch came with cellular features, I don’t think I would’ve signed up for a new data plan just for it because I’m perfectly fine with the watch connecting to the Internet through my iPhone’s cellular connection while on the go. This is just my personal opinion and I could be easily wrong. 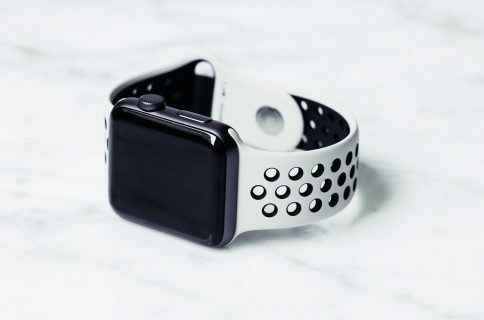 After all, Bloomberg states that “While the plan for this year had been to at least partially untether the watch from the iPhone, Apple’s ultimate goal is to eliminate any need to connect the two devices,” so there’s that.